61,74 € 61.74 tax incl. 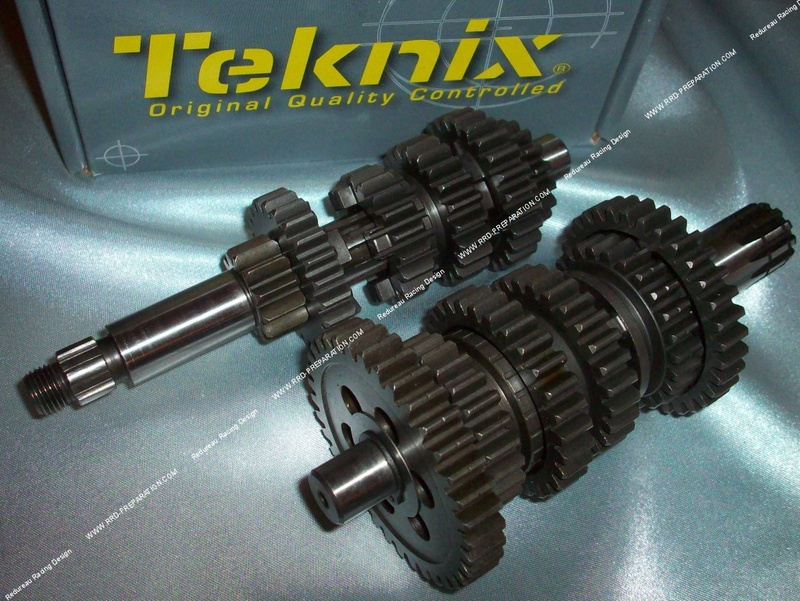 Here is a 100% complete gearbox of very good quality, it is delivered pre-mounted, it only needs to put it on a minarelli am6 engine. It preserves the forms, machining, sizes, teeth ... of origin! Ideal in case of gearbox breakage, especially when you see the price of a complete box of origin (often 700 to 1500 euros) or the price of a big brand box (METRAKIT, DOPPLER, BIDALOT ...). Only mounts on MINARELLI AM6.